It's been a long day of work and Mr. Ludo is exhausted after spending all day in the boardroom. Help him to leave the office through this exciting interactive board game for mobile. 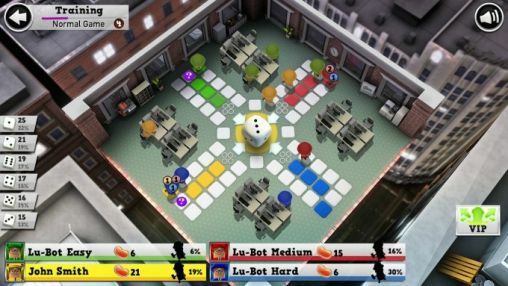 Mr. Ludo is a classic arcade board game. To play, players roll the dice and move slowly touring the board clockwise. 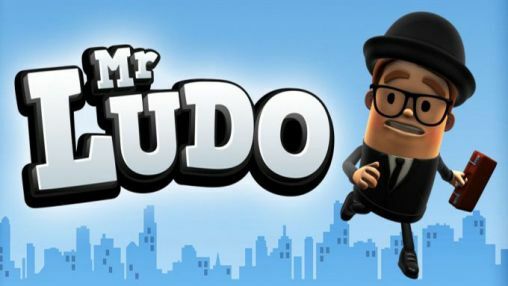 In Mr. Ludo you have six different environments ranging from a tropical island to outer space, can play up to 4 players. It is a fun and very competitive ideal to play with friends or family game.